Based on Julia Franck novel ‘Lagerfeuer’. 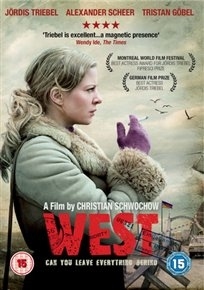 Nelly along with her son decide to escape East Germany after the mysterious death of her boyfriend. However once in the West the intelligence agencies want to know more about her boyfriend.